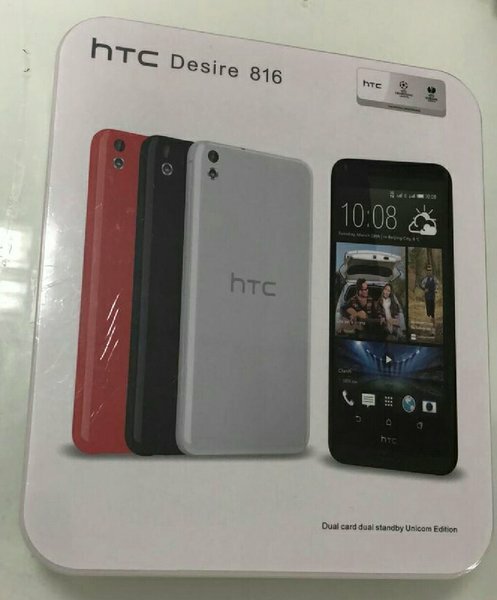 Brand New HTC 816. 8GB and 1.5gb Ram 5.5 inches LCD. For more details please pm me.